Light Blox: Safe, Easy, Fun! Light is a fascinating and immediately engaging phenomena for young children. But it's also abstract and can be difficult to teach and learn.Light blox bring the abstract concepts of reflection,refraction and color mixing into the hands and minds of young learners. 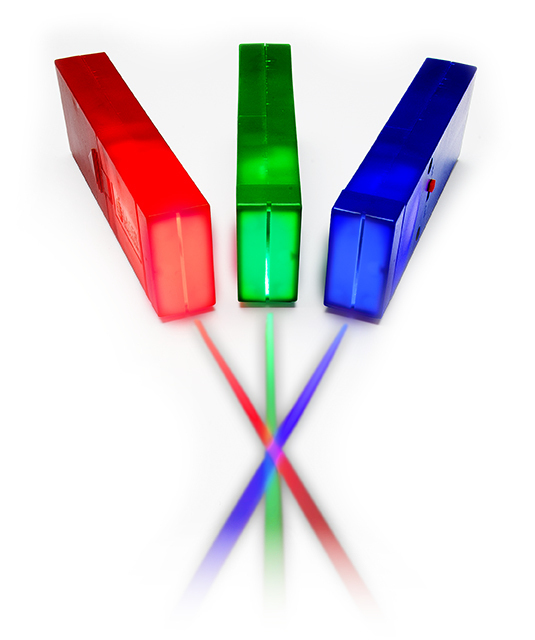 Blend red, green, and blue light to make white light!